Spotify is one of the leading music streaming services, and am sure many of you already use it to listen and stream music, legally. However, the problem with Spotify and many other music streaming services is the fact that you can’t use your favorite songs as your alarms. However, it seems like it’s all set to change for good, starting with Spotify. 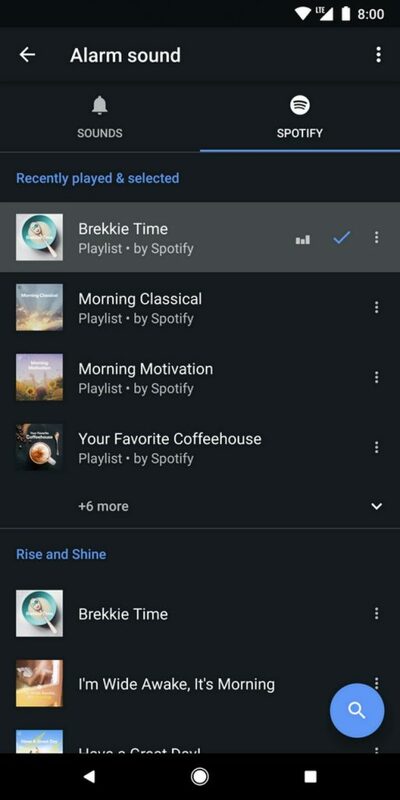 As announced in an official blog post, Google is rolling out a new update for Google’s Clock app which will allow users to connect their Spotify accounts and wake up to their favorite playlists or songs. To get started, users must first update both their Google Clock and the Spotify app to their latest versions. 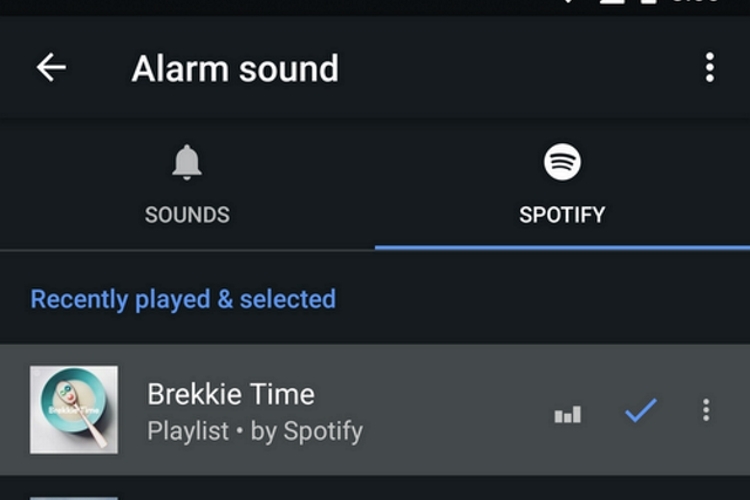 Next up, in the Google Clock app, users will be able to select between two tabs for picking alarm sounds, including the familiar alert tones and now an entirely separate set of options for Spotify. Simply head over to the Spotify tab, and pick music from a variety of pre-made morning-themed Spotify playlists. Alternatively, you can even choose music that you’ve recently listened to on Spotify. The new update is available for both Free as well as Premium users of Spotify and should work on all devices running Android Lollipop 5.0 and above. What’s more is that the feature is said to be the start of allowing streaming services to be integrated into Clock, with a report from 9to5Google suggesting that Google’s own YouTube Music would soon follow.